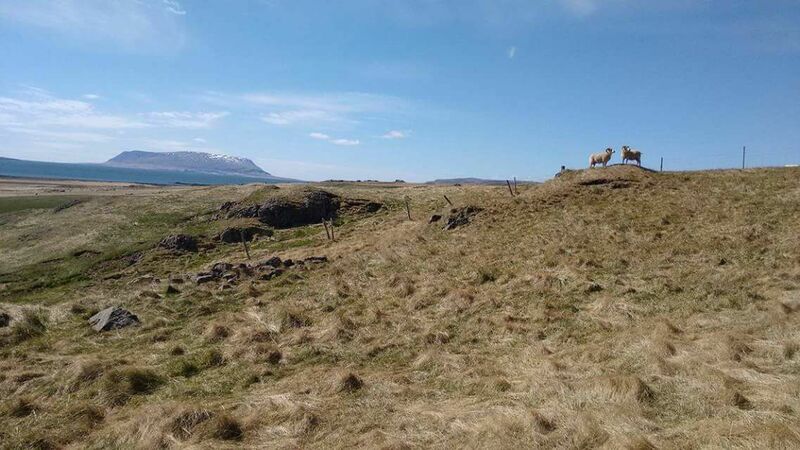 Iceland Unwrapped by Helgastina has recently joined forces with some exciting partners to bring you the chance to experience the natural process of garment creation – from sheep to shop. 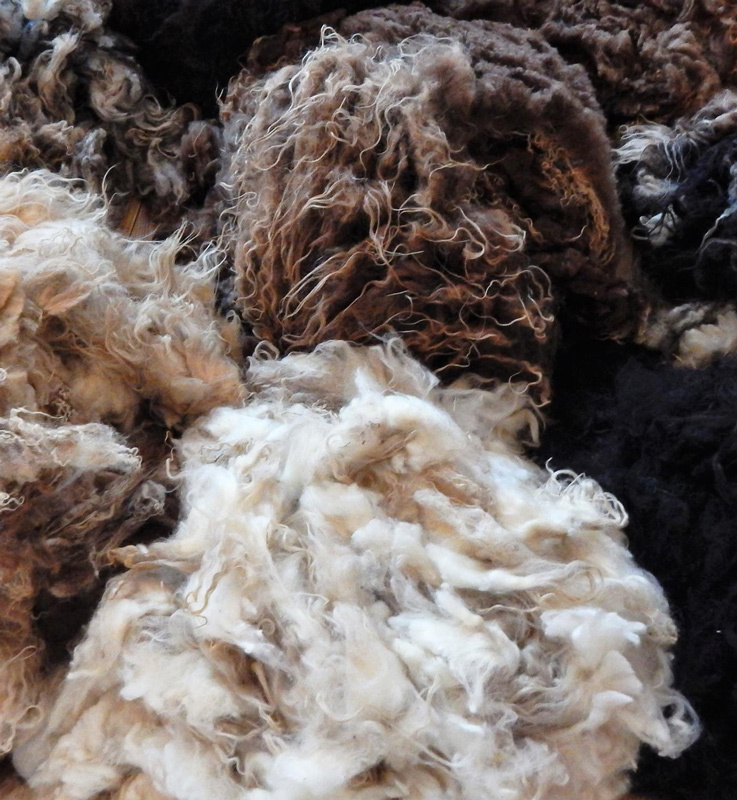 This trip is the first of its kind, and a unique opportunity for knitters and craft-lovers to enjoy their pastime among the wondrous backdrop of rolling pastures and dramatic volcano mountain ranges. 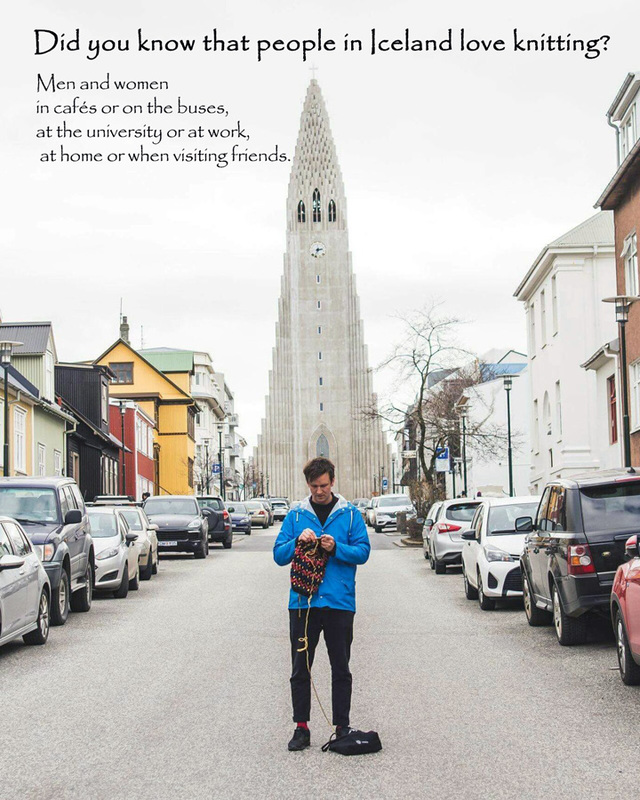 All of this will be accompanied by Iceland music, a specialist tour guide, a trip to the unforgettable geothermal baths, a chance to sample local culinary delights, and meeting the locals who bring so much creativity and magic to the area. 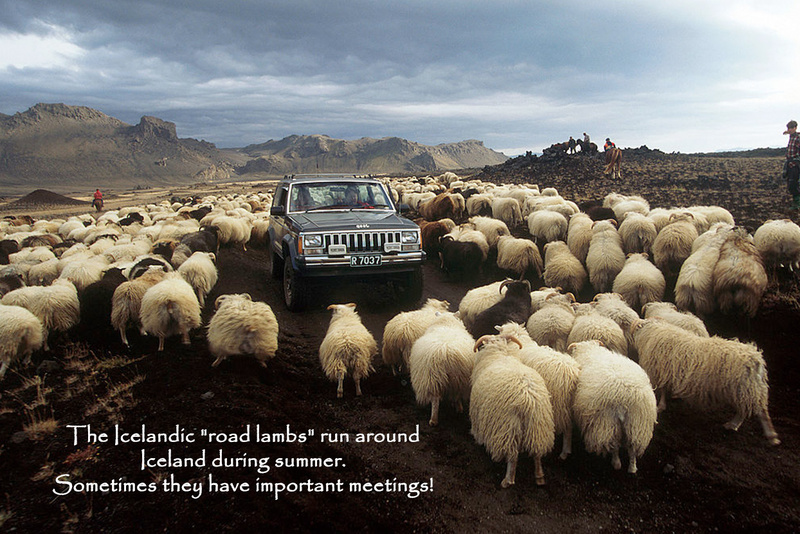 There are around 800,000 sheep in Iceland and 330,000 people. So you can imagine who is in charge! Accommodation is for the first two nights in Reykjavik in a traditional and beautifully designed apartment hotel in the centre of town. We will be staying one night in a beautiful fjord outside of the city. Our last night will be spent in a magical location, surrounded by lavafields and the powerful Atlantic ocean, in a place with great possibilities of seeing the northern lights. You can choose between two-person apartments or larger units. Please bear in mind the trip includes breakfast, lunch, snacks and one dinner. Alcoholic drinks are not included. Tours, guides, transport and visits are included in the trip. Also included are return flights from Amsterdam to Keflavik Airport, near Reykjavik. If you are travelling from other destinations in Europe or from a further destination please contact Helgastina for information on flights. For those interested in doing other adventures on the trip, such as jeep tours and other adventure excursions, HelgaStina will happily provide offers on that. Icelandic sheep are known to fly when they think no one is looking. If you would like to take part in this exclusive excursion please fill in the form and we will get in touch with more information.